Highly succesful and popular assault gun. 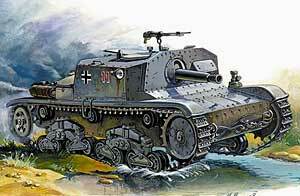 Semovente-built 75mm self-propelled gun based on the M13/40 medium tank chassis. Kit has detailed suspension with multi-part road wheels and vinyl tread lengths, 2 crew figures, separate on-vehicle equipment, and gun breech detail. 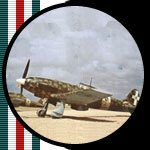 Decals and painting reference for German and Italian service.